This is Yeti’s story. My male Lhasa Apso, Yeti, was diagnosed with Pancreatitis about April 2015. Very sick, hospitalized. I remember it because I cancelled a trip to Italy; he was too sick for me to leave him. He recovered. Then started the constant struggle of what to feed him, how much and how often. 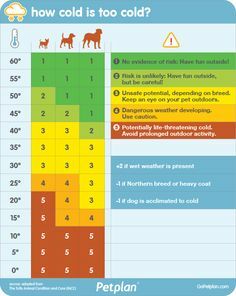 How cold is too cold for your dog? Use this chart from Petplan pet insurance to find out! September 28 is World Rabies Day! Originally a joint venture between the CDC and the Alliance for Rabies Control (ARC) in 2007, World Rabies Day is celebrated annually in countries throughout the world, including the U.S. Take steps that can help prevent and control rabies, such as vaccinating pets including dogs and cats and providing education on how to avoid the animals that typically transmit rabies. Two ways in which rabies can be prevented is through proper vaccination and containment. 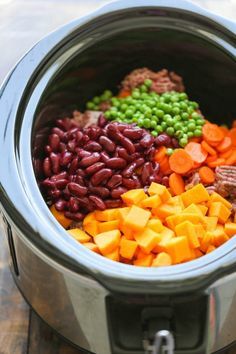 Easy Crockpot Dog Food - DIY dog food can easily be made right in the slow cooker. It's healthier and cheaper than store-bought, and it's freezer-friendly! 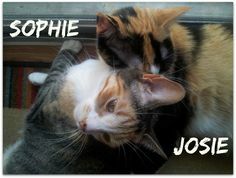 • Pets are happier and experience less stress. Diet and exercise routines are uninterrupted. Pet’s exposure to illness is minimized. • Untrained or unwilling friends/family/neighbors need not be called. 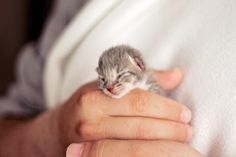 In-home professional pet care provides added peace of mind. 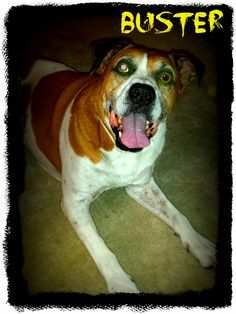 Copyright ©2019 Waggs & Purrs Pet Sitting | Site by MYHRECO.